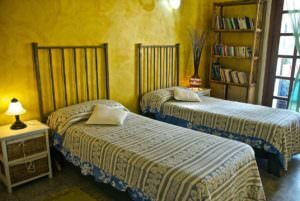 Welcome to Mery Lho B&B ! The Bed & BreakFast “Merylho” fraction of the Sour Pontino to approximately 30 km is found in one from Rome. 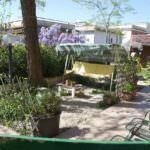 It is a dipped Rural room in the green to 100 Mt from station FS Campoleone. 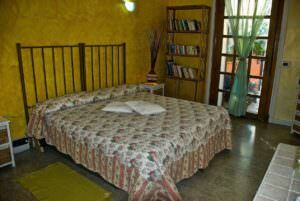 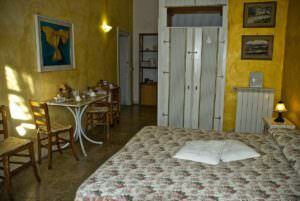 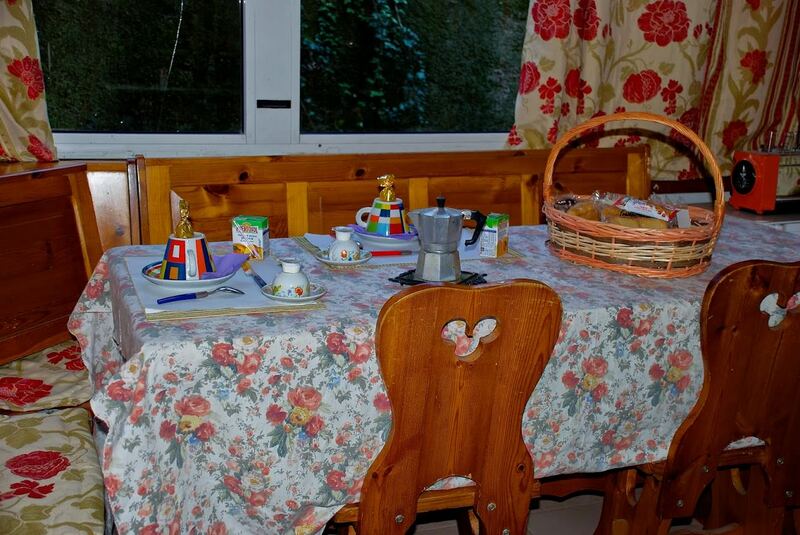 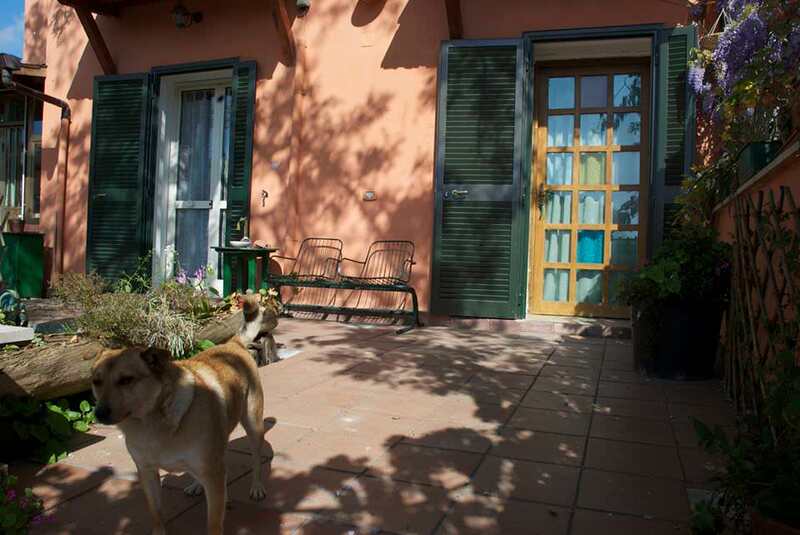 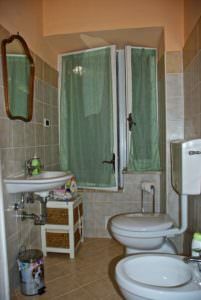 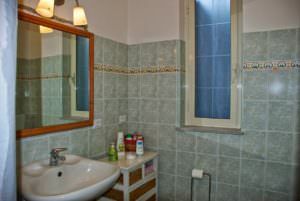 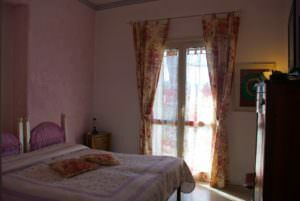 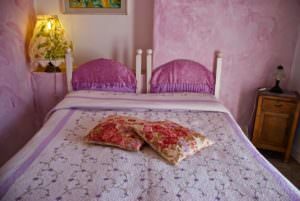 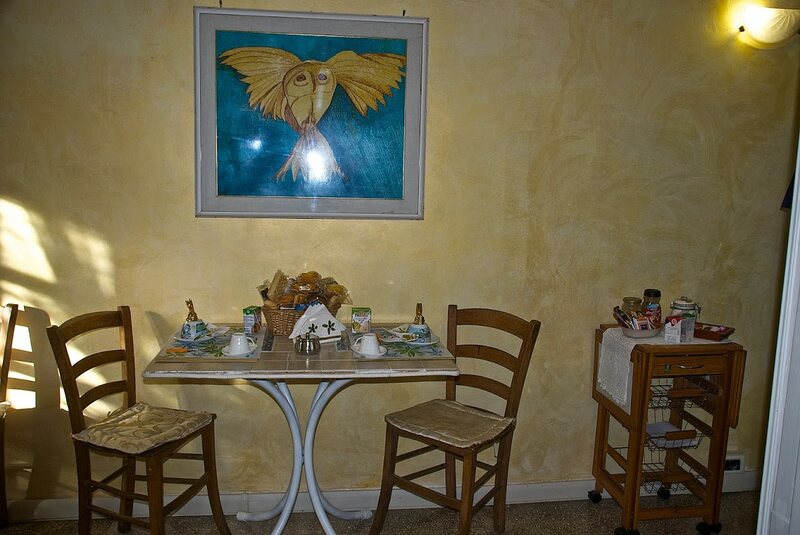 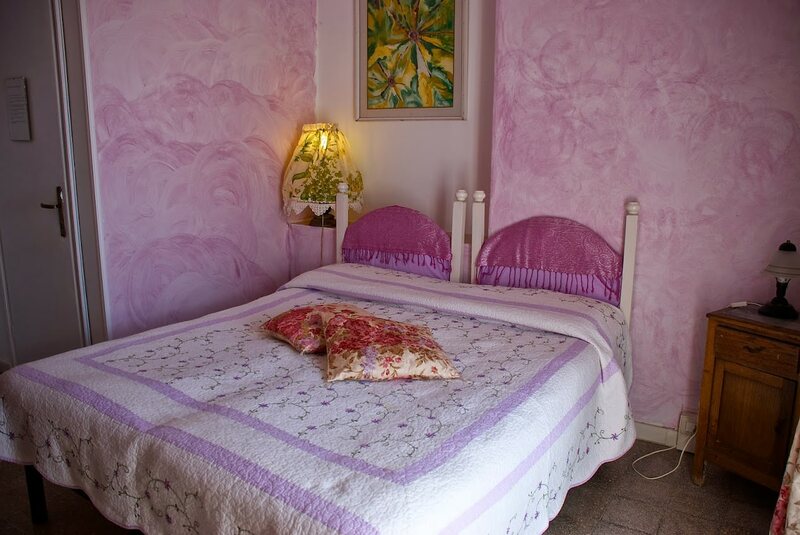 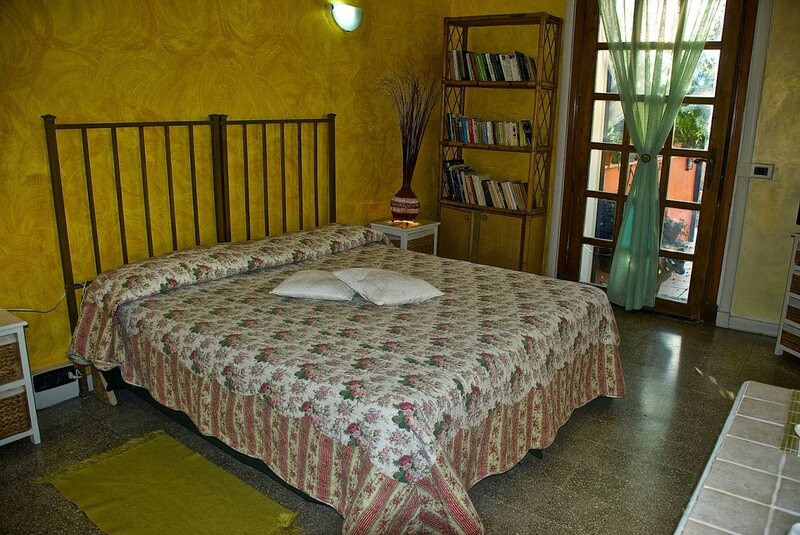 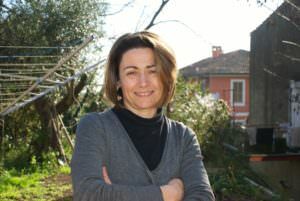 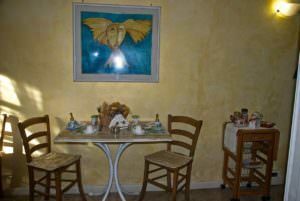 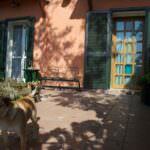 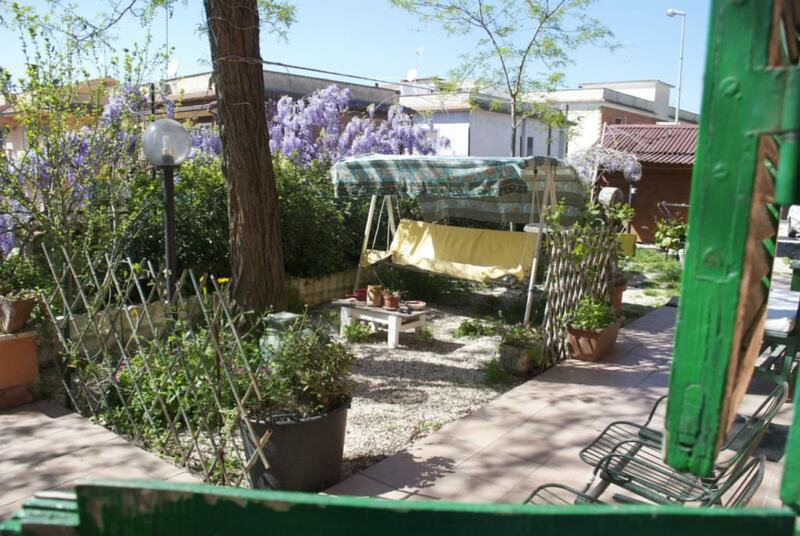 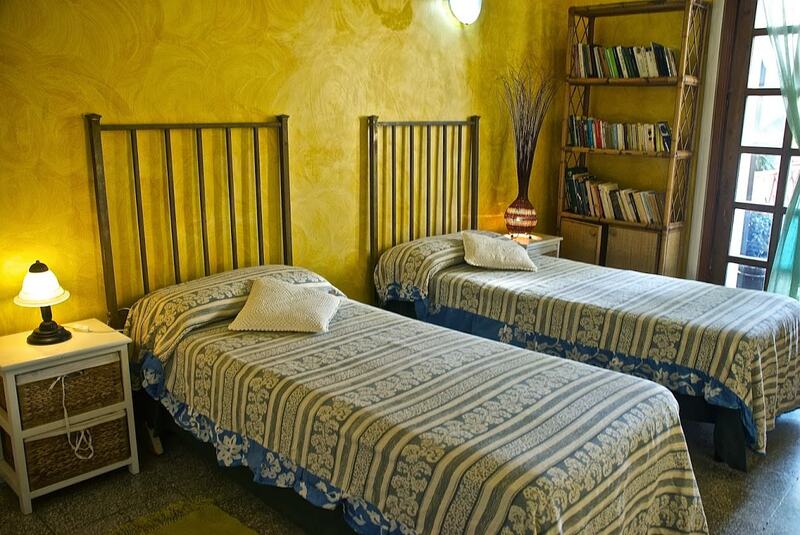 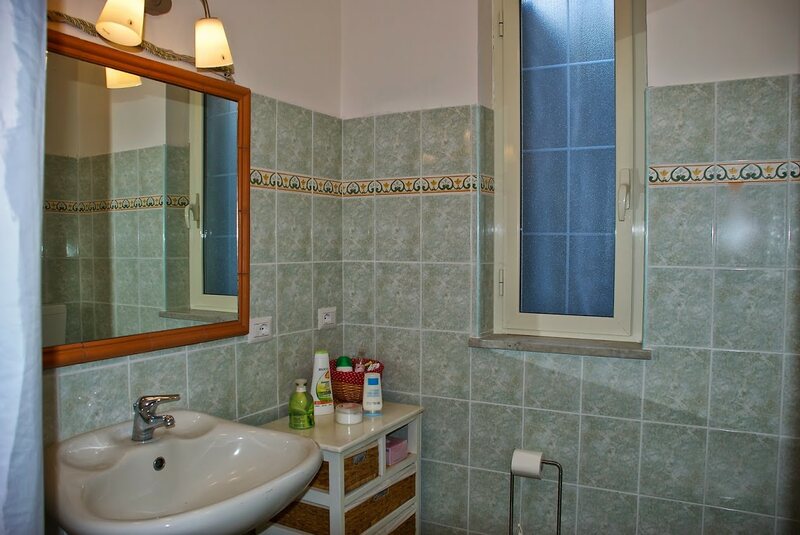 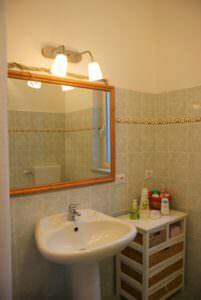 The B&B “Merylho” is composed from two miniums apartments, with rooms from one bed and supplies of services. 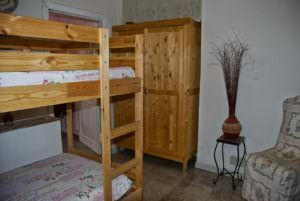 Is available the shuttle service and laundry. 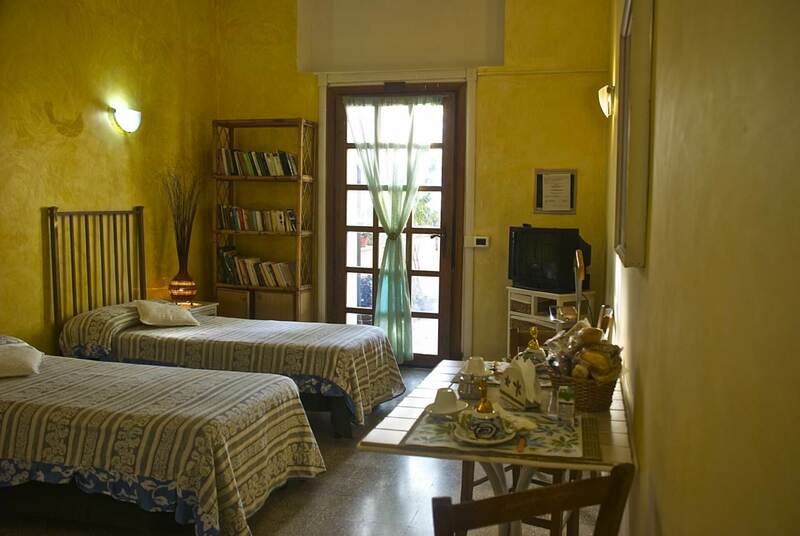 Given the position in which the bed is situated and breakfast, is possible to catch up comfortably and fastly, it is in train that in machine, the city of Rome, the bathing Castles Roman, and localities. 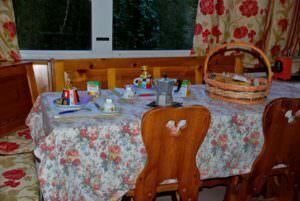 Kitchenette with fridge, coffee machine, water boiler. 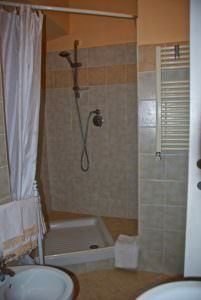 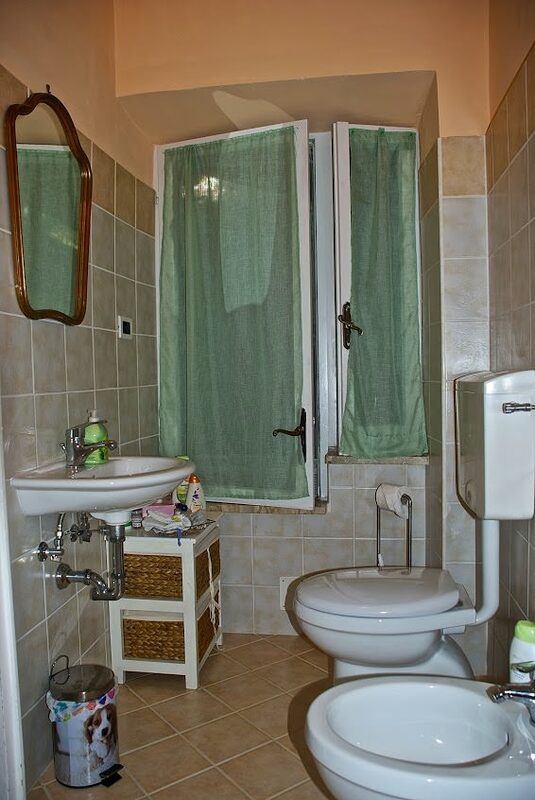 Bathroom provided with soaps and hair dryer. 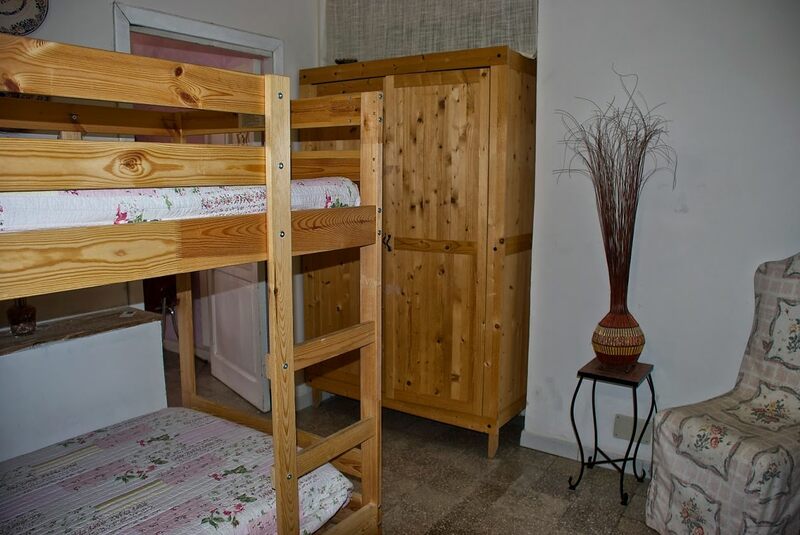 Wi-Fi and secure parking are always included! 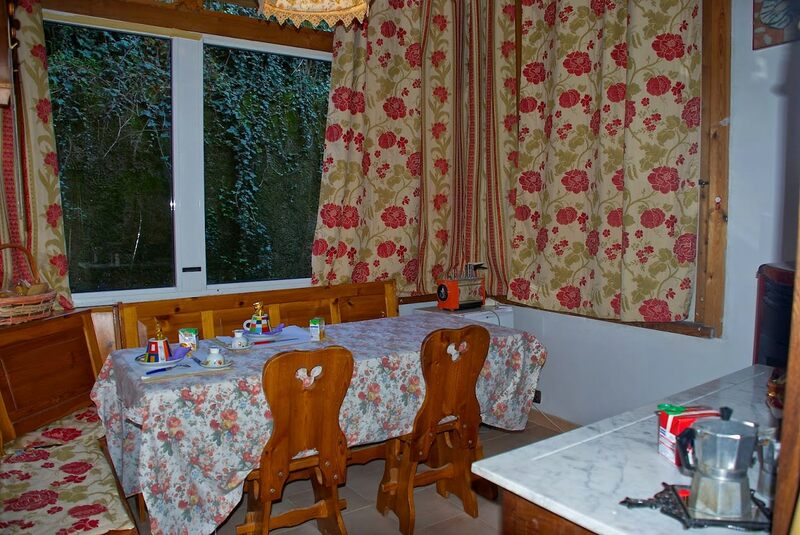 It is not allowed to smoke inside the house.